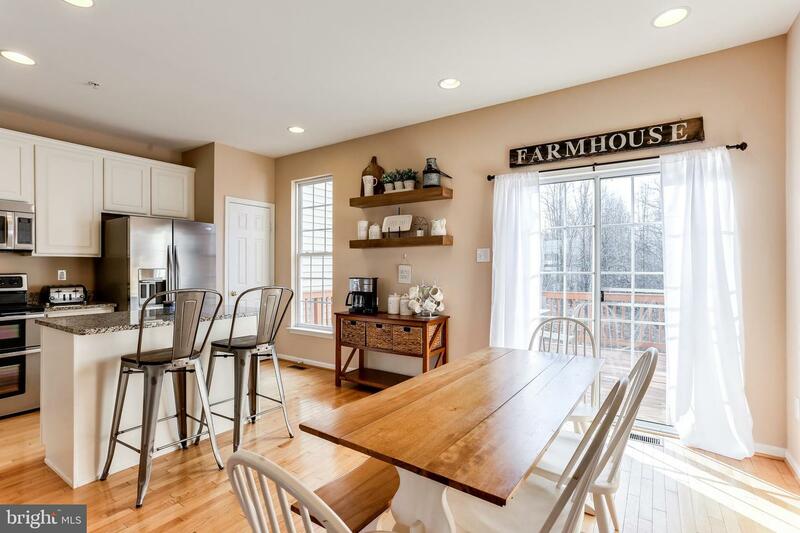 Parkers Farm - Opportunity awaits! 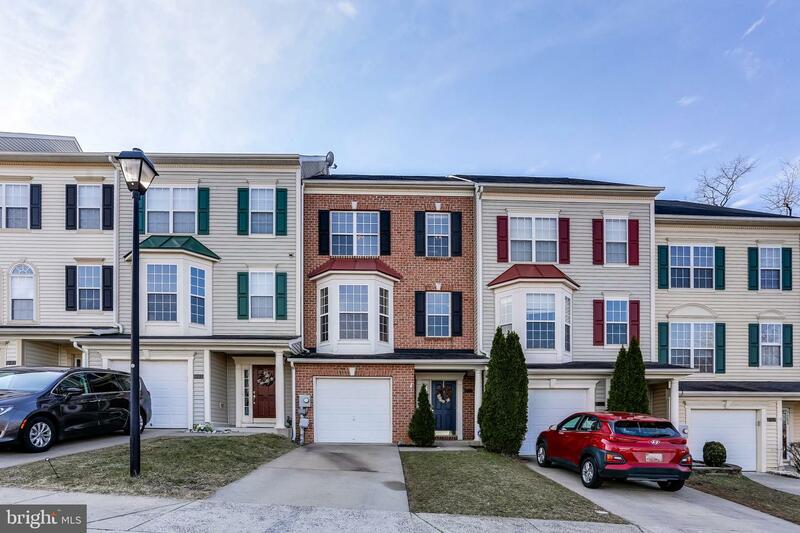 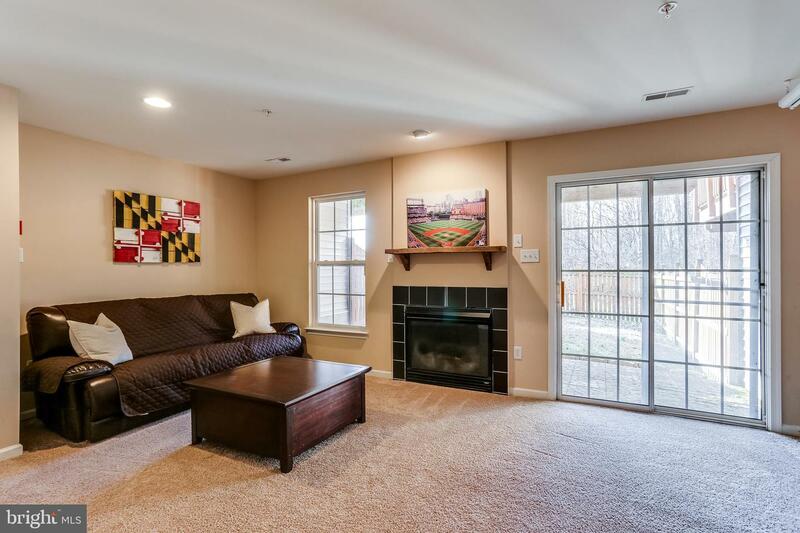 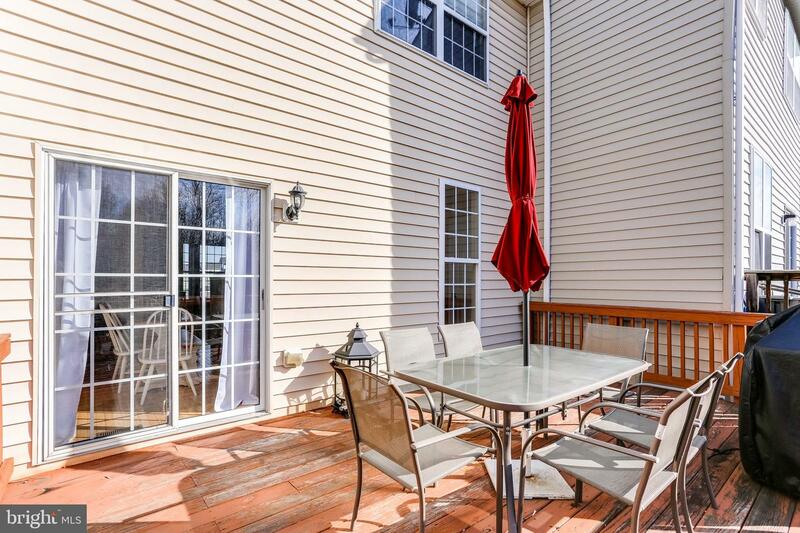 Fantastic brick-front townhome offers so much, and it's in a great location. 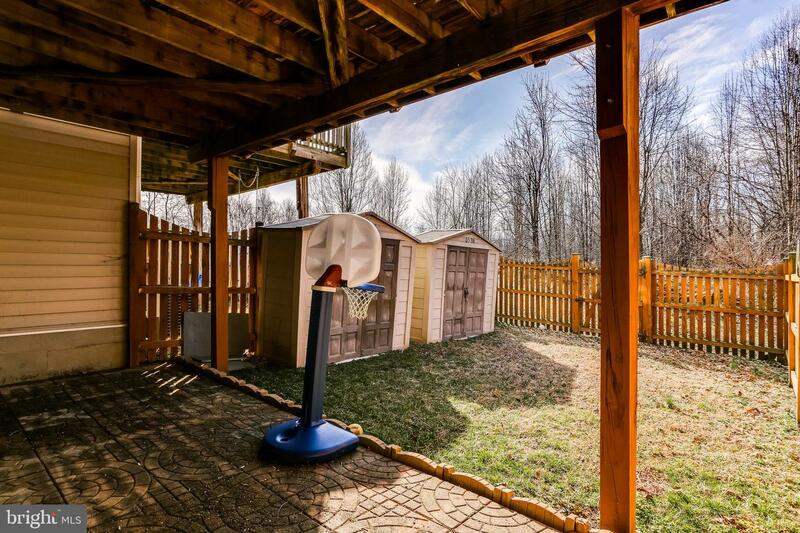 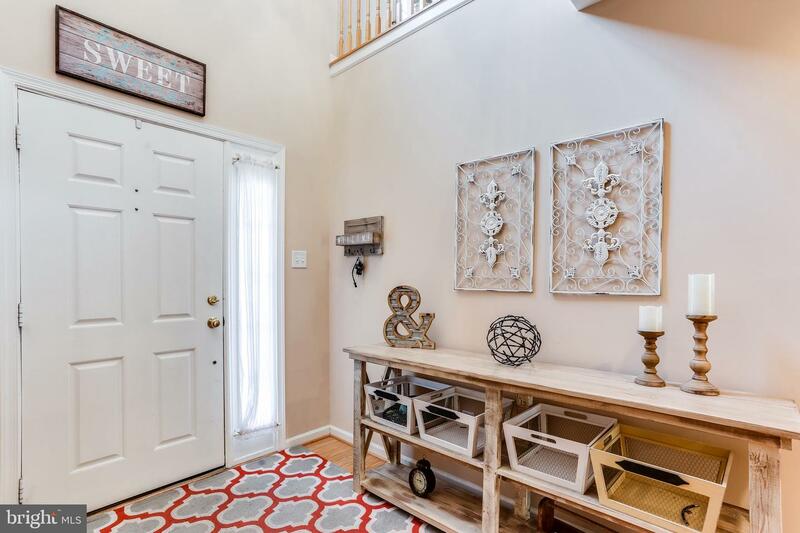 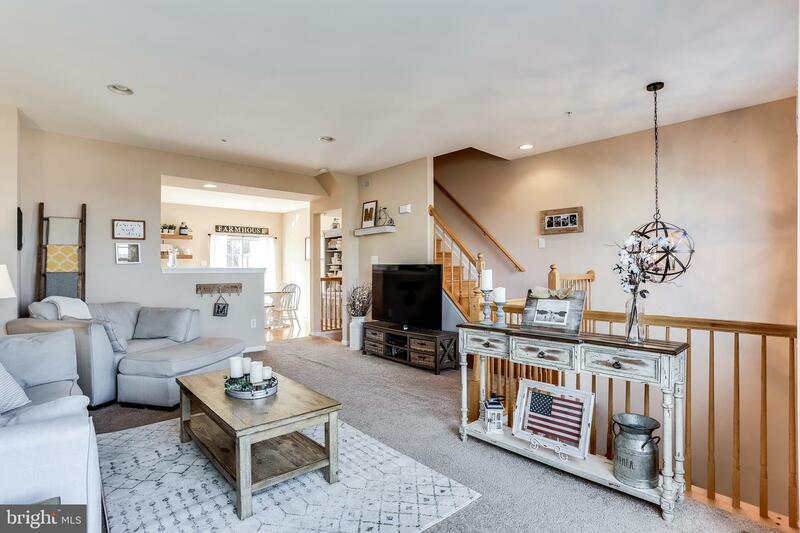 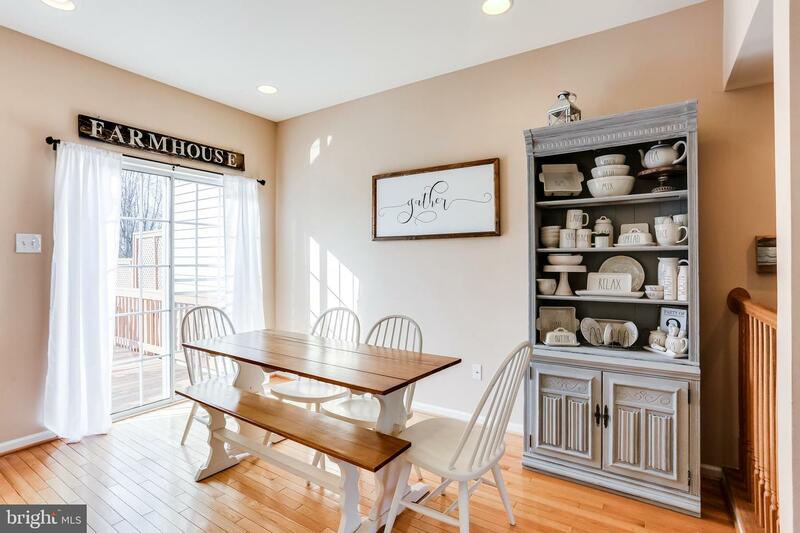 Three fully finished levels offer an abundance of light, and feature a family room with a cozy gas fireplace, and a slider that opens to the fenced rear yard, plus a powder room on the main level. 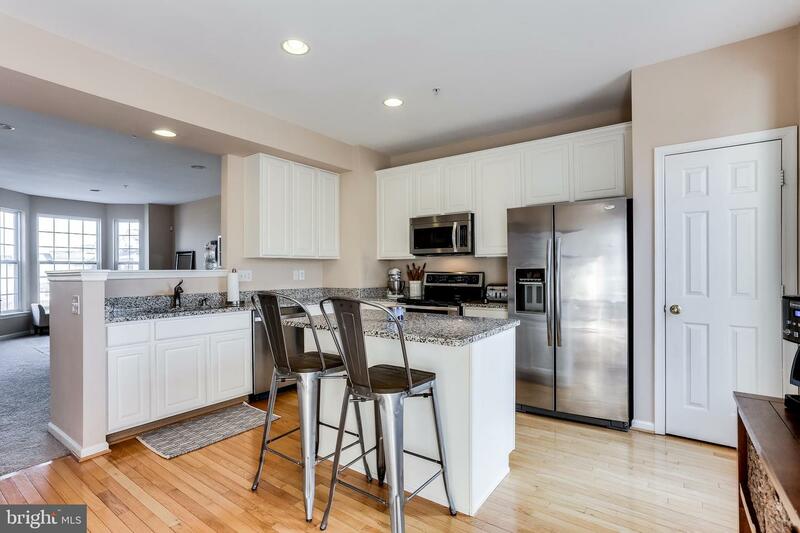 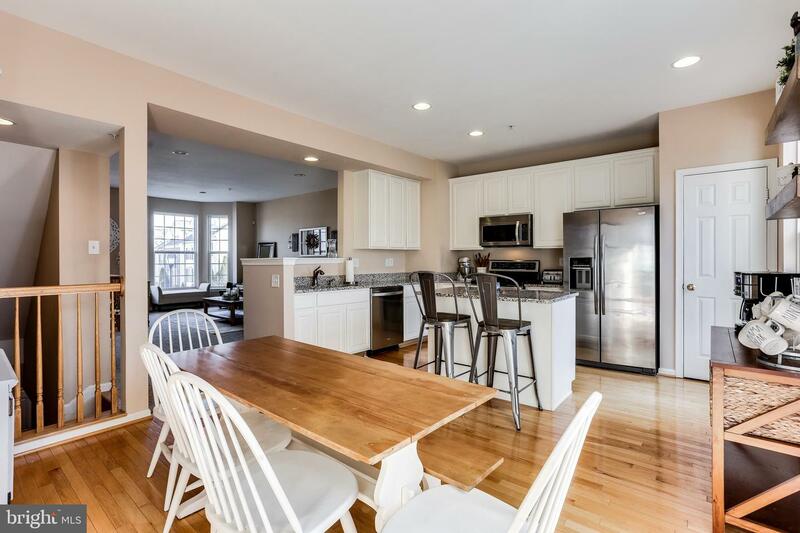 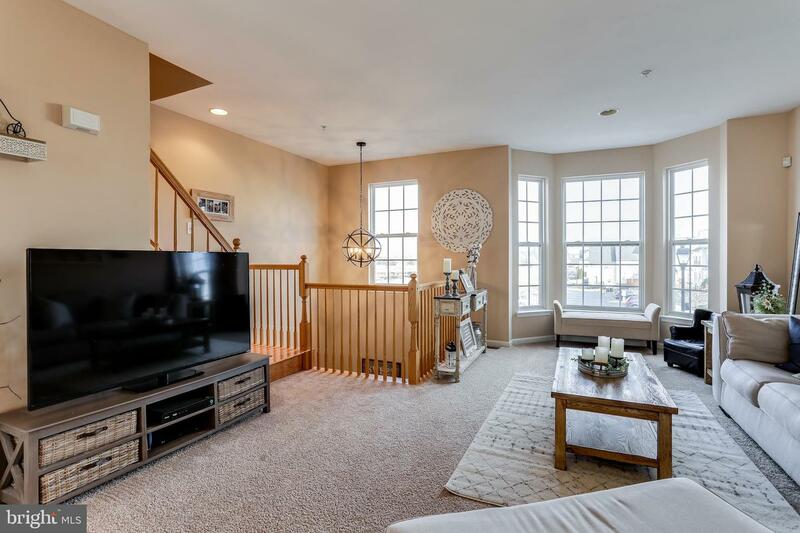 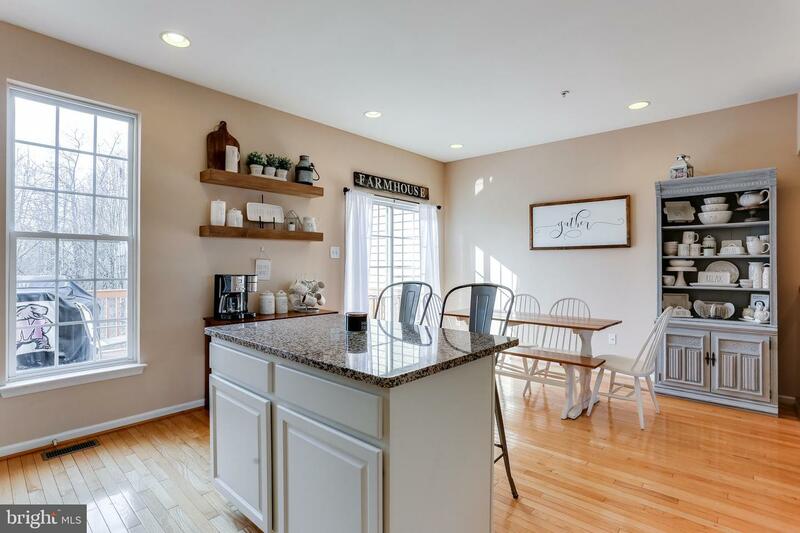 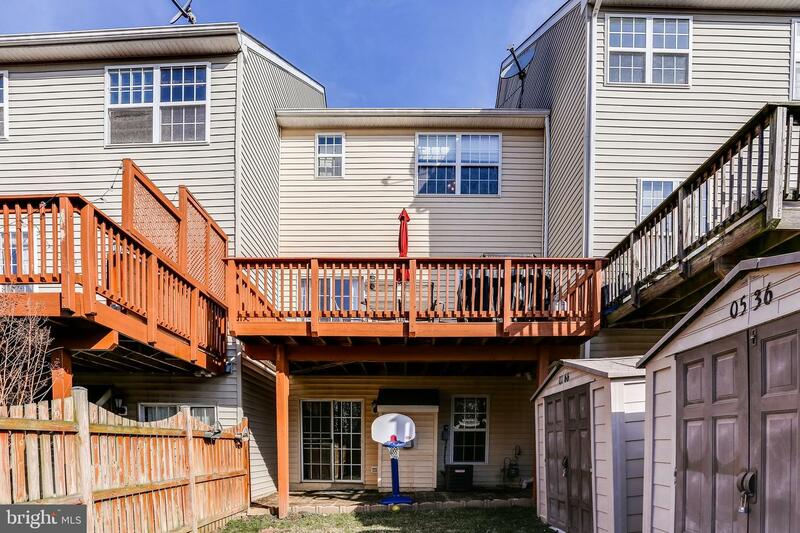 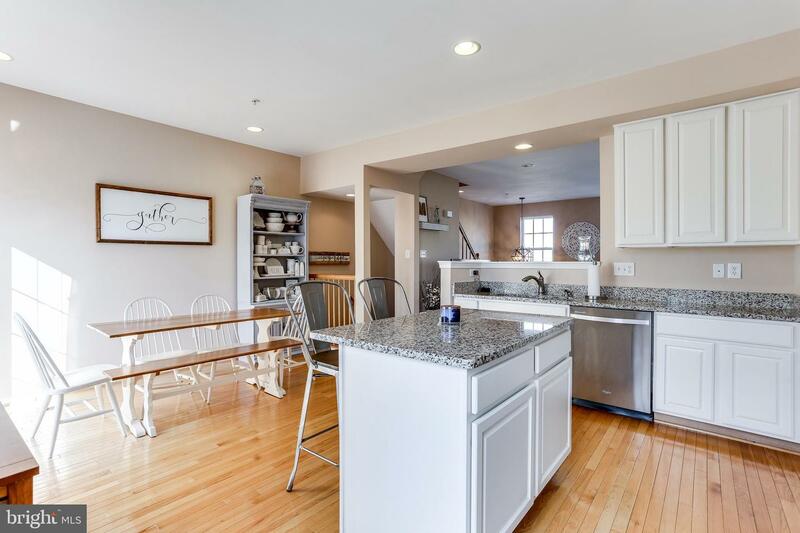 Mid-level offers a large eat-in kitchen with white cabinetry, granite countertops, stainless steel appliances, an island, and a slider to the rear deck, plus a large living room with a bay window. 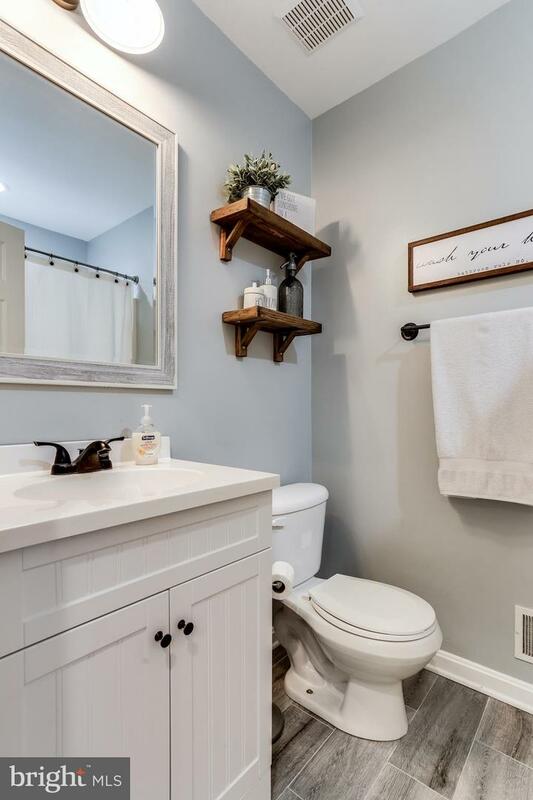 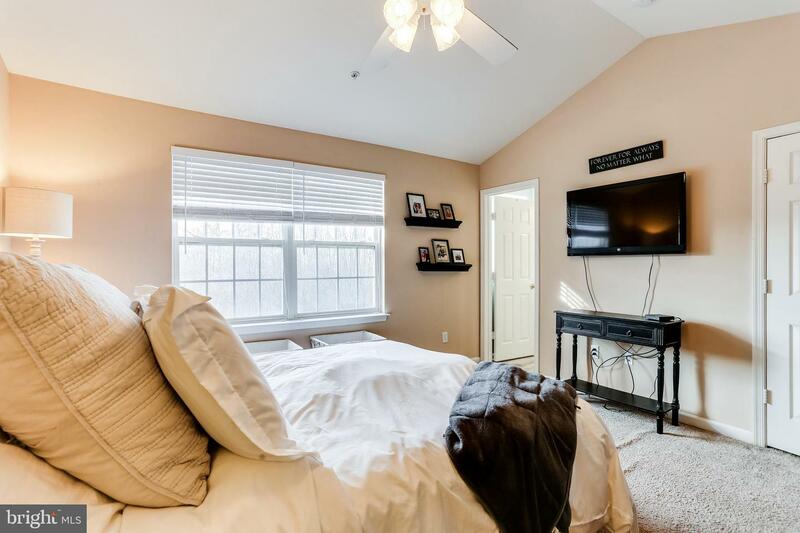 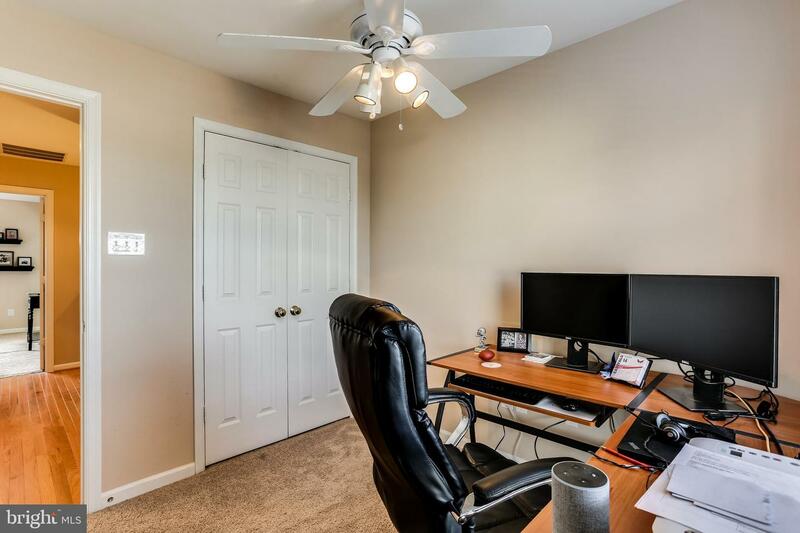 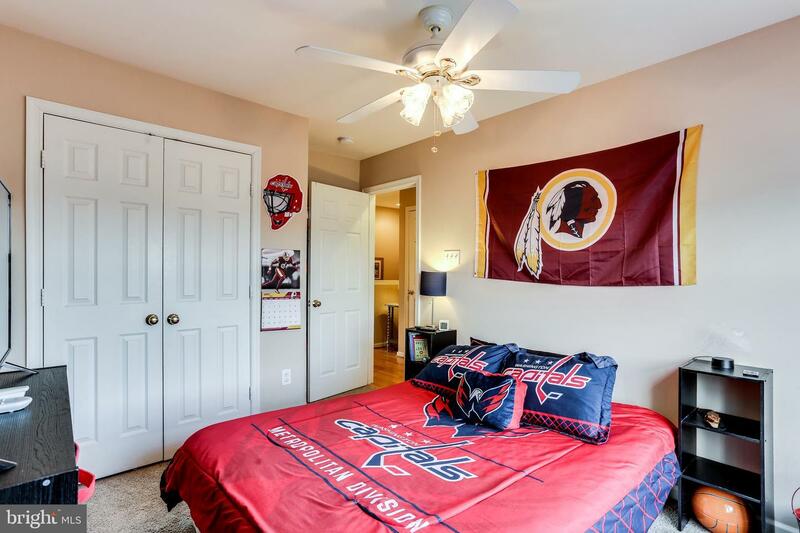 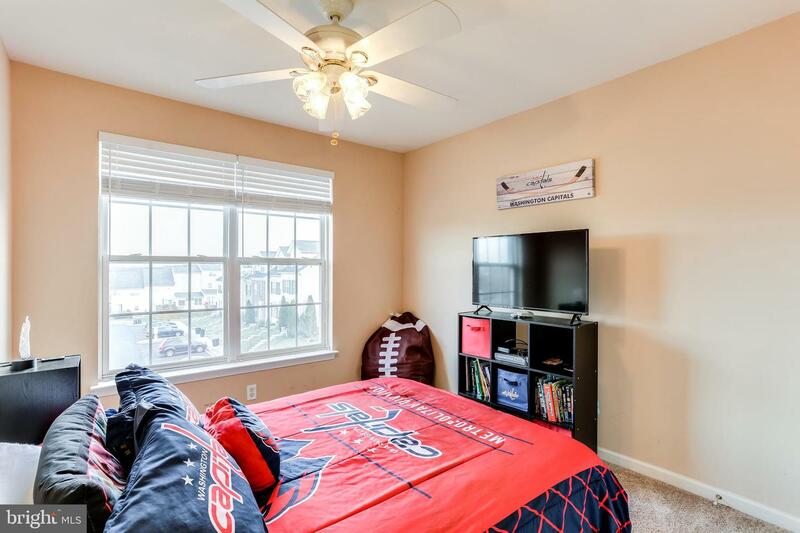 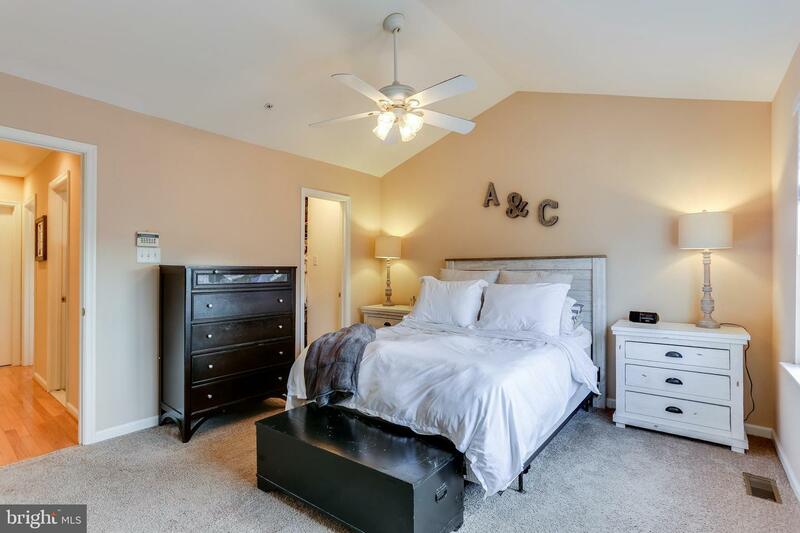 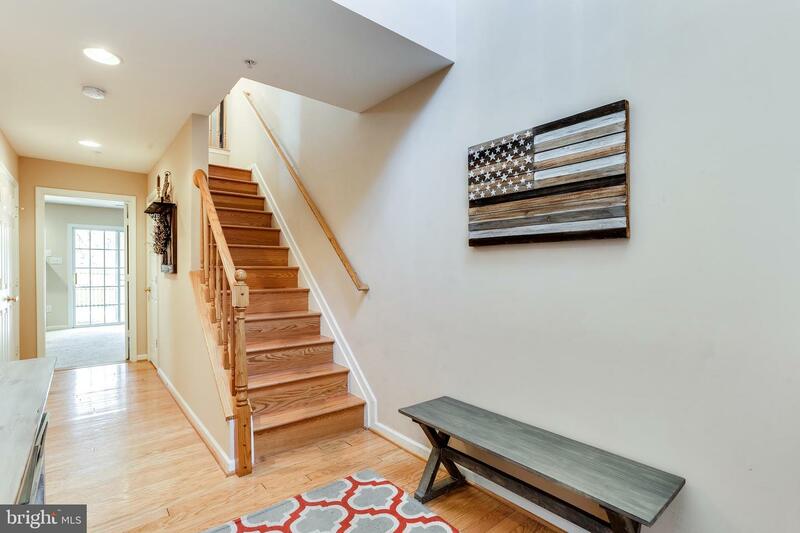 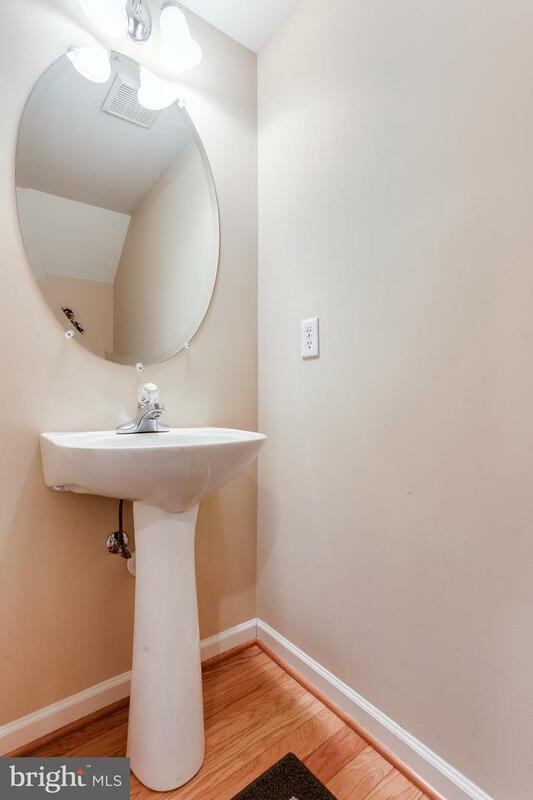 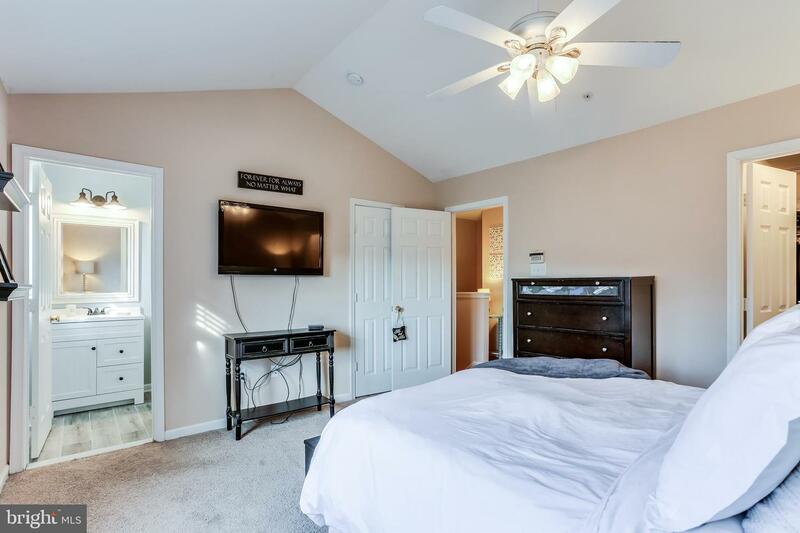 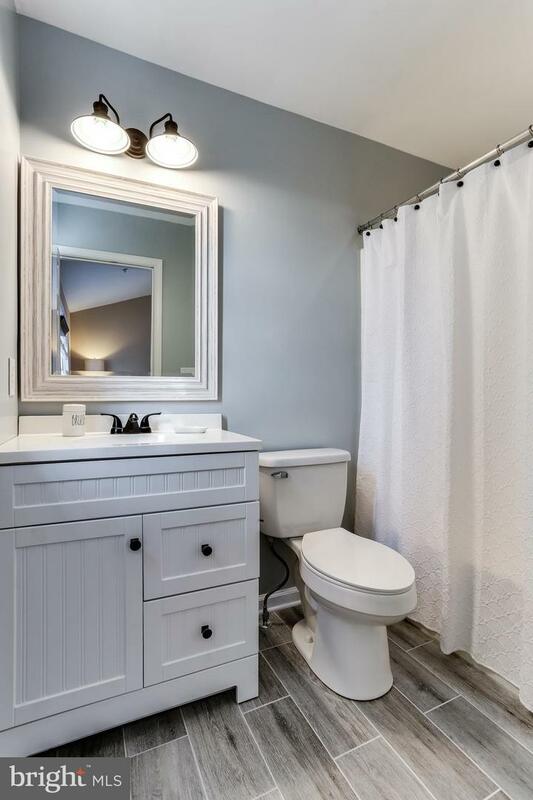 Upper level includes a master suite with cathedral ceilings, dual closets, and a fully remodeled, modern bath, plus two additional bedrooms and a full hall bath which has also been completely remodeled. 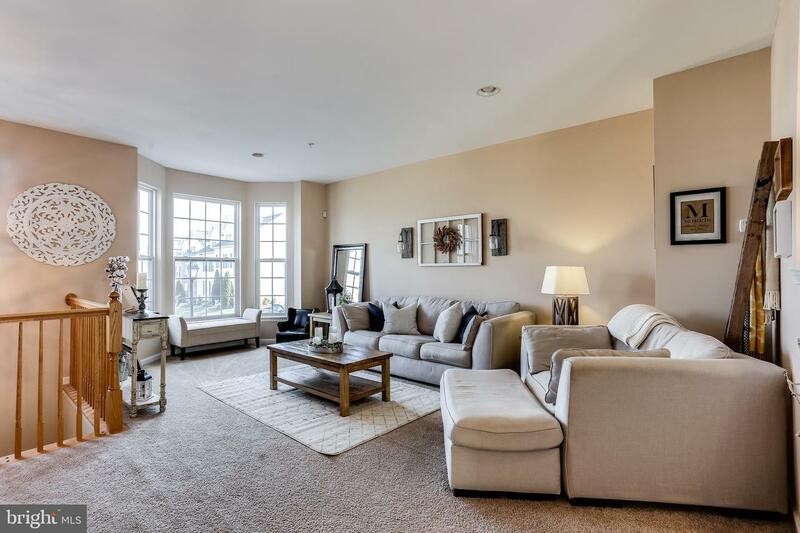 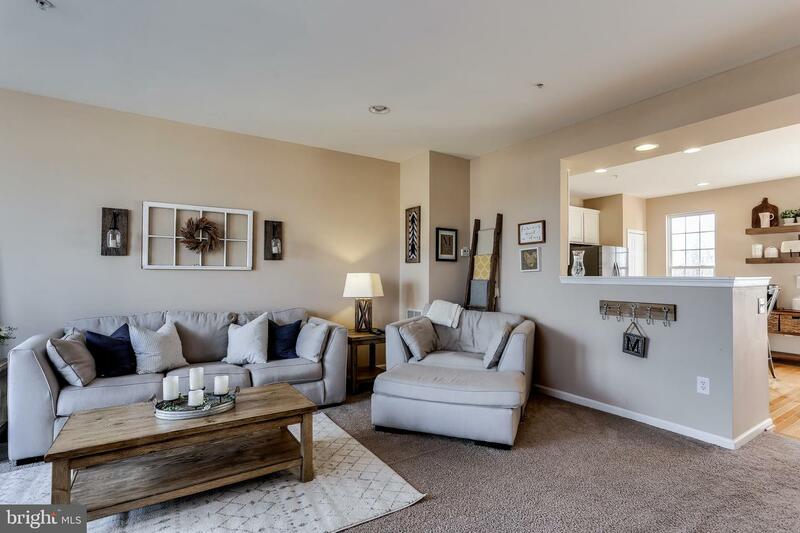 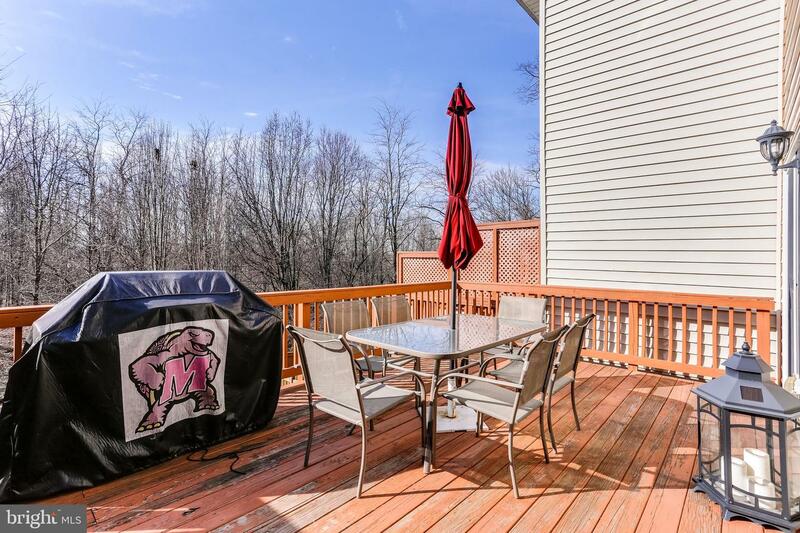 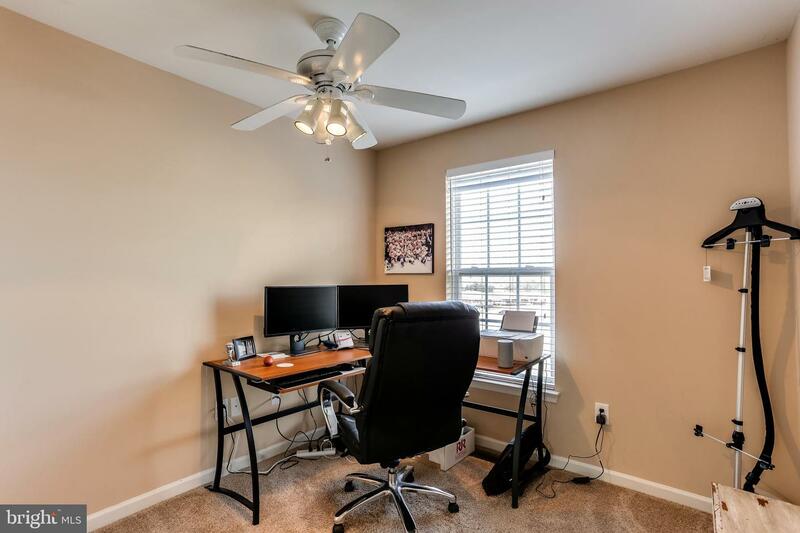 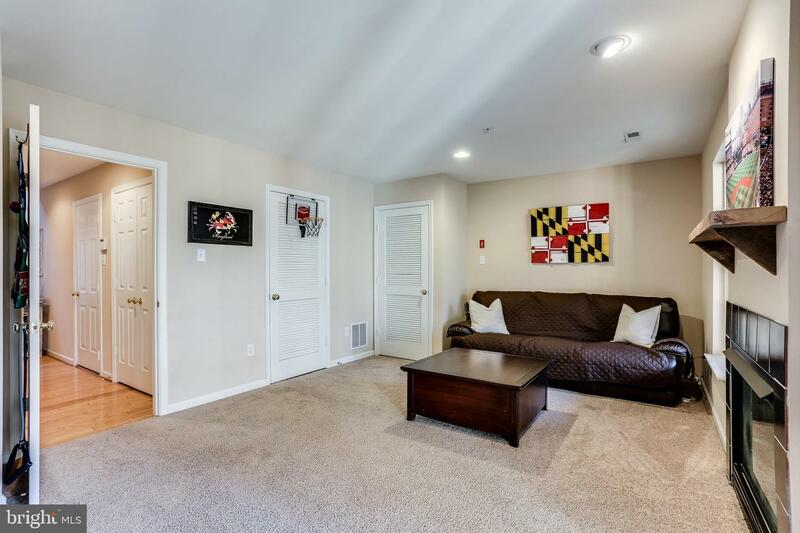 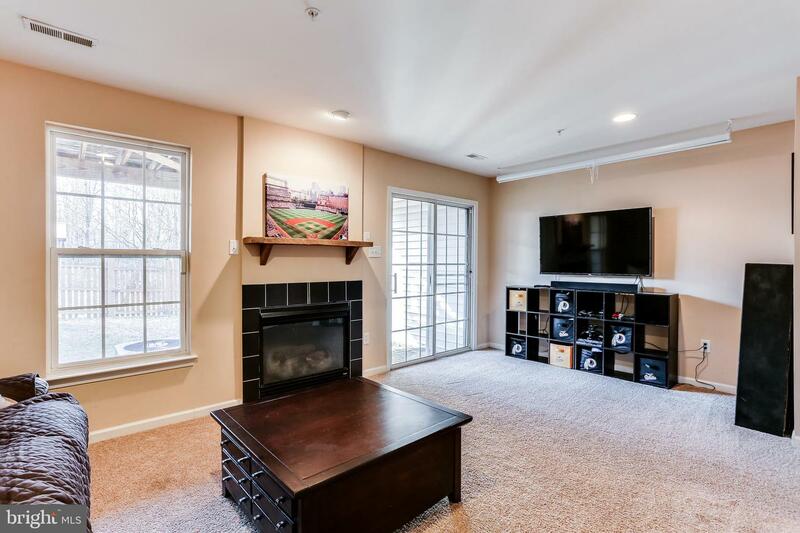 Convenient to shopping, schools, and major commuter routes, there's nothing to do but move in!